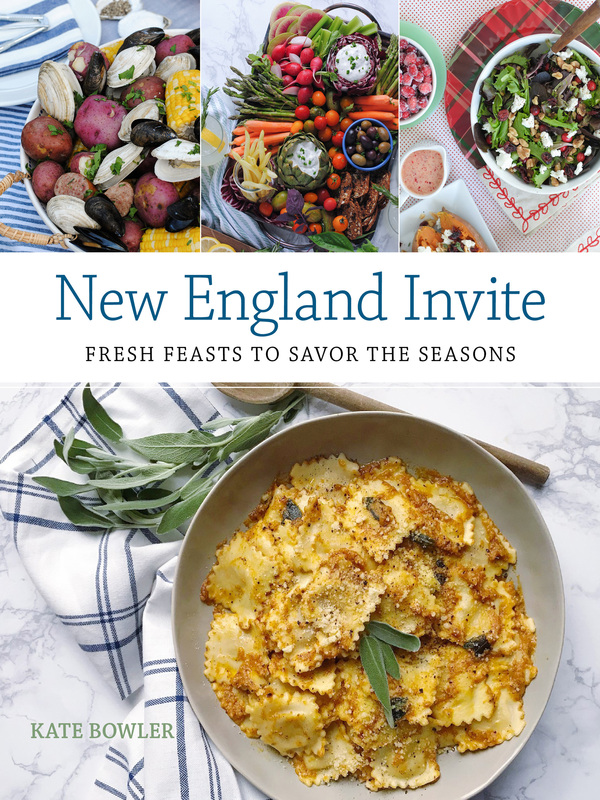 I’ve been blogging for almost 9 years now and in that near-decade span of time, I’ve never once written a post about Halloween entertaining ideas! 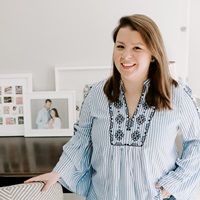 Halloween, as a holiday, seems to lose a little bit of luster in those years between college-style costumed celebrations and when you pick it up again as a mom on the trick or treating route. After my post-college hiatus, my interest in this spooky holiday has been reignited as we get ready to celebrate it as parents with Jane. First thing’s first, I need a really cute homemade costume for a chubby baby – crafting DIY Halloween costumes feels like such a motherhood rite of passage. Spoiler alert: Jane is going to be Kermit the Frog, as long as my hot glue gun cooperates with my creative vision! 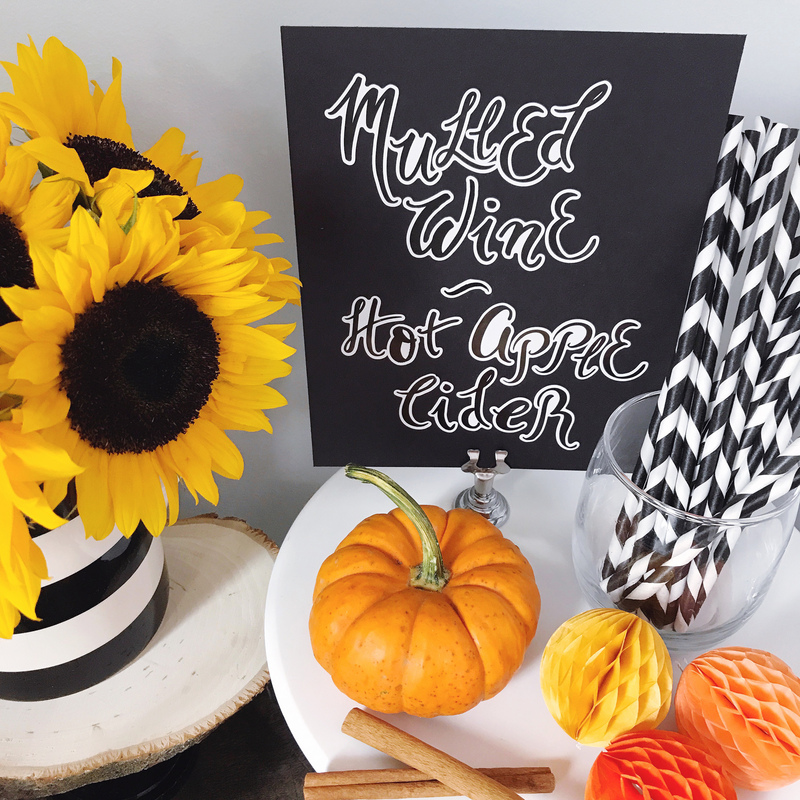 Also on my Halloween agenda: tackling some festive, DIY ideas for our first trick or treating gathering to make it extra fun for the adults and kids alike. Our cute little seaside town closes down the main street by the harbor and all of the businesses open up their doors and hand out candy to kids as the families parade up and down the neighborhood in their costumes. We’re very lucky to live in walking distance to town, so I thought I would set up a little to-go-bar at our house before we headed out for the festivities. If the kids get all that candy, mom and dad are going to need a cocktail, right? 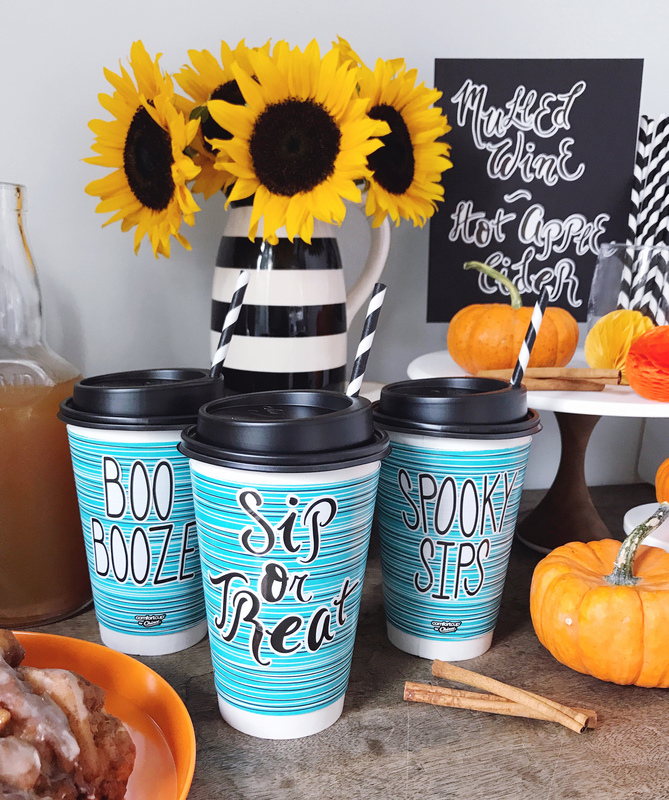 I thought this would be the perfect occasion to create some warm beverages for my to-go-bar; it can be a crisp, chilly evening in New England by the time Halloween rolls around! A mulled wine is a delicious, warm option for this occasion – and is quite simple to make. Orange zest, the juice of an orange, cloves, cinnamon sticks, a few black peppercorns, a sliced apple, and a bit of sugar mixed in with a fruity red wine in a pot are all you need; simmer for about 30 minutes before serving in a pitcher on the bar. I also added a carafe of hot apple cider to the bar too, for a non-alcoholic option, in a potion-looking glass bottle (have a cloth nearby to pour if the glass is warm!). 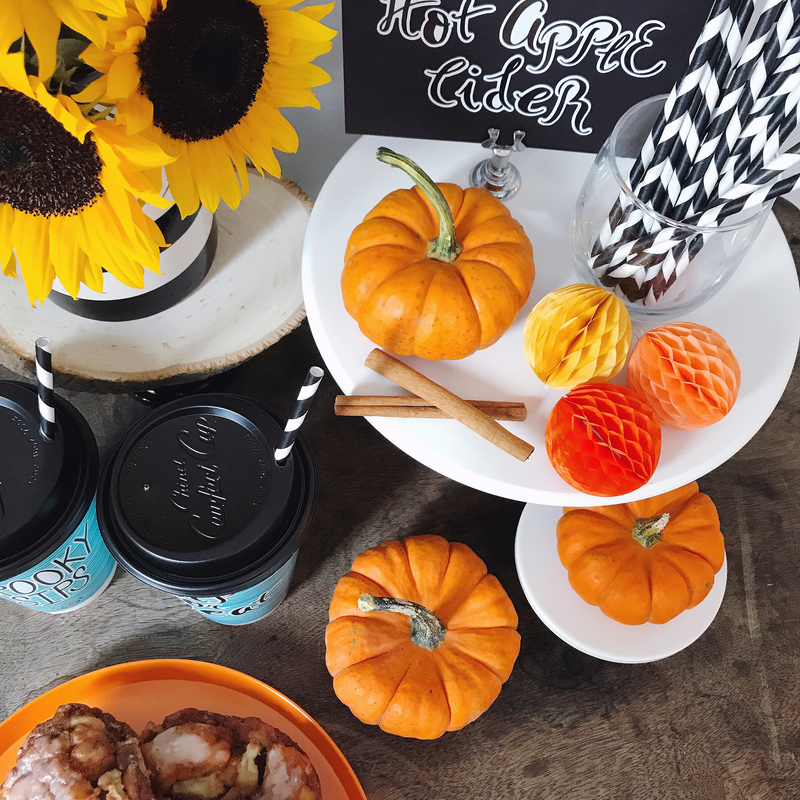 To serve my warm drinks, I customized Comfort Cup® by Chinet® insulted to-go cups with an easy DIY that made them Halloween-ready! I picked up a few packages of fun, graphic alphabet stickers in different fonts and added pun-fueled phrases to the outside of the to-go-cups. 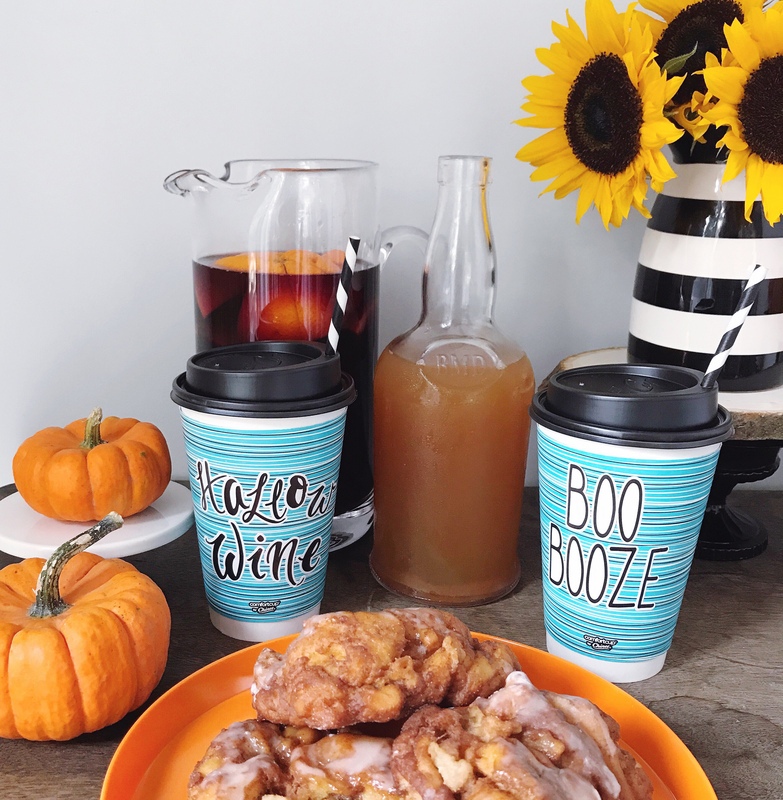 Boo Booze, Hallo-Wine, Sip or Treat, and Spooky Sips were a few ideas to start! These Comfort Cup by Chinet insulated to-go cups are great for warm drinks on-the-go and I even like to keep a package of them in our pantry for when we have guests. I always offer a cup of coffee to go when they’re packing up after visiting, and people love that gesture. 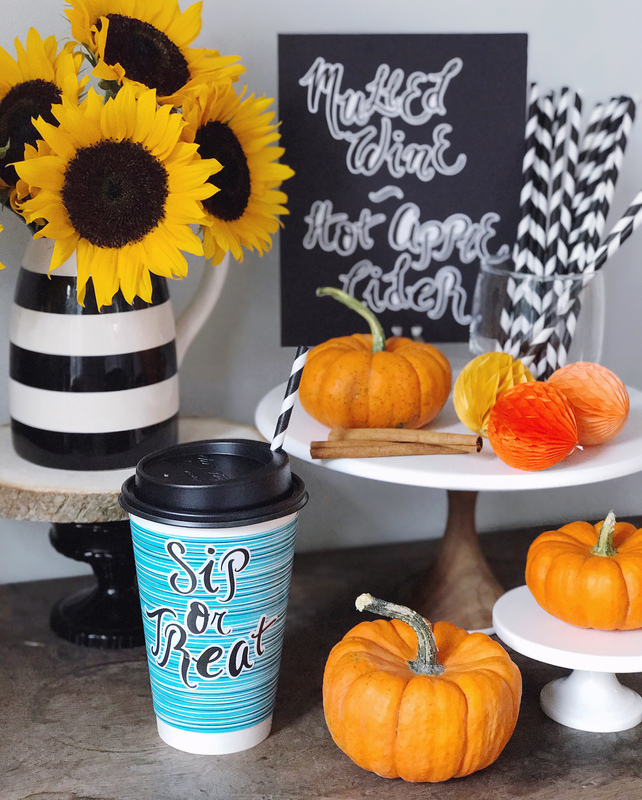 Using stickers makes easy work of decorating the cups, and gives the look of festive hand lettering on each one. I used the same stickers to craft up a small bar menu noting the mulled wine and hot apple cider that was available. I filled in the bar with some sunflowers, mini-pumpkins, and a few orange tissue paper balls to decorate. A few apple fritters on the bar for a sweet treat to fuel us up for trick or treating were the final touch! Brown Butter Pumpkin Ravioli. Guest Bedroom Progress. 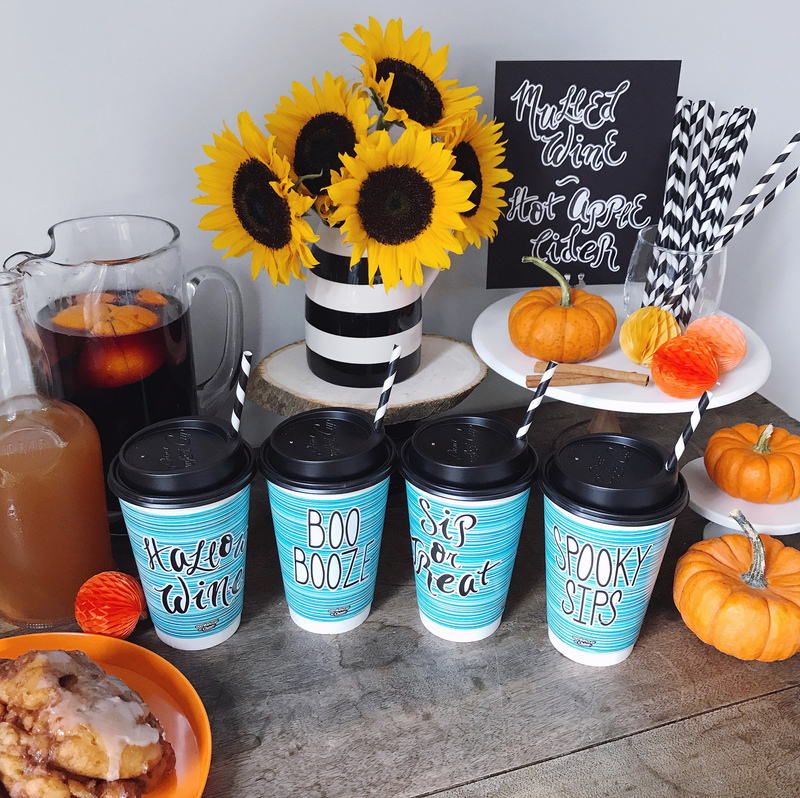 3 Responses to "A Halloween Hot Beverage Bar." I love Halloween and enjoyed your fresh, creative ideas! Have fun with little Jane – you have so many delightful years ahead of you! This is so adorable and impressive! What kind of lighting and camera are you using to get such amazing shots? My food shots always look so dark or blown out. I sometimes shoot in my iPhone 7+ and edit in color story, or a shoot with an old Nikon DSLR, nothing fancy, and all natural light. I do a bit of editing in lightroom.